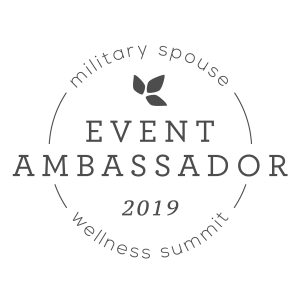 Last Fall, I was honored to meet a male military spouse at Military One Click’s MilSpouse Fest. Due to the voice of male military spouses being one that is rarely heard, I humbly asked if he would be willing to allow me to interview him for the blog and share his story. He politely agreed and I’m so ecstatic to share this interview with you below. 1-Tell us about you! How did you meet your spouse, how long have you been married, kids, pets, your occupation, military life, etc. I was born and raised in Reno, Nevada, and spent my youth figuring out that I enjoy golfing, surfing, hiking, camping, watching movies, writing, reading, and traveling. While I had many amazing experiences growing up, two of the most interesting and impactful were when I had the privilege of meeting Professor Stephen Hawking and Astronaut Buzz Aldrin. I have visited 42 of the 50 States, and travelled to 15 different countries, including a trek to Everest Base Camp in Nepal. My passion is entrepreneurship and helping organizations develop strategies to meet their goals. I met my wife in San Diego, California, in 2012. She was just starting her residency at the Naval Medical Center there and I was working remotely. We met at a holiday party and went on our first date a few days later. Since then, I went back to school to get my MBA, we moved to Japan, and then to Virginia. We tried to take advantage of traveling all over Asia while in Japan, and we ate as much sushi as we could. Now in Virginia, we are seeing as many historical sites as possible and also trying to spend more time with family and friends. We have, thankfully, had good experiences PCSing with only a couple of bumps and broken items. We love being back in the US, but are still interested in another overseas tour. As a new spouse, I am still figuring this one out. It is a little easier because we do not have kids and have setup a pretty good routine. Working remotely also makes it easier because I can throw in a load of laundry during the day and make dinner while wrapping up my day-end projects. There are tasks that still get put off until the weekends, but I try to prioritize as much as possible. 3-How do you network and find friends? Are there groups you would suggest for other male milspouses to join? I have been building a network my entire adult life and well before I met my wife. That has served me well with all of the moving. Meeting people at each duty station and forming relationships has also been extremely beneficial. Since arriving at Fort Belvoir, I have reached out to former coworkers to make introductions and attended several USO and military spouse events. This has really helped with networking and meeting other spouses, but most of my professional networking has been through my own personal connections. As for friends, my wife and I knew a couple people in the area and have gotten involved in several community and religious groups. That is how we have made most all of our friends here. The only other male spouses I have met here have been through working with MOAA and the President’s Spouse Advisory Council. For groups that male spouses should specifically join, I think it really depends of what they are looking for. I am not aware of any groups specifically for male spouses and most of the groups and events I am familiar with tend to be slanted towards women. 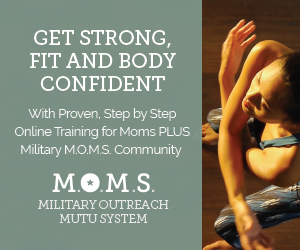 However, there is also valuable information and resources that apply to men at most military spouse events. 4-If you could give advice to other male military spouses, what would you recommend to them? Being a male spouse means being part of a small demographic of men. This was highlighted for me in an article from Blue Star Families. They conducted a survey, but could not post the information from male spouses because not enough responded to provide an accurate summary. Many male spouses are also current or former service members, so they generally have their own military identity. For the male spouses who have never been in the military, like myself, it is an interesting situation. It has given me great perspective on people making assumptions because my wife is the one who is active duty. It has also been interesting transitioning from an overseas location to being back in the US. Overall, I would recommend figuring out what you want out of your life and career, and connect with people who can help you get there. I have had to address how moving impacts my career and what I can do to minimize or eliminate the issues that come along with it. I still have a long way to go, but you have to start somewhere. 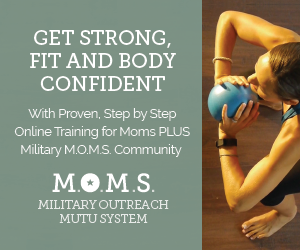 There are many resources out there for military spouses and I would suggest taking advantage of everything you can. 5-What is the biggest challenge you face as a male military spouse? I am not sure if I have faced any big challenges specifically because I am a male spouse. If anything, I have faced challenges as a professional spouse with a master’s degree. Under and unemployment is a larger issue for military spouses and I feel like that is more of the group I identify with. The fact that I often show up as the only male spouse at an event does not really bother me as I understand I am part of a small population. Josh has been a military spouse for 2 years. 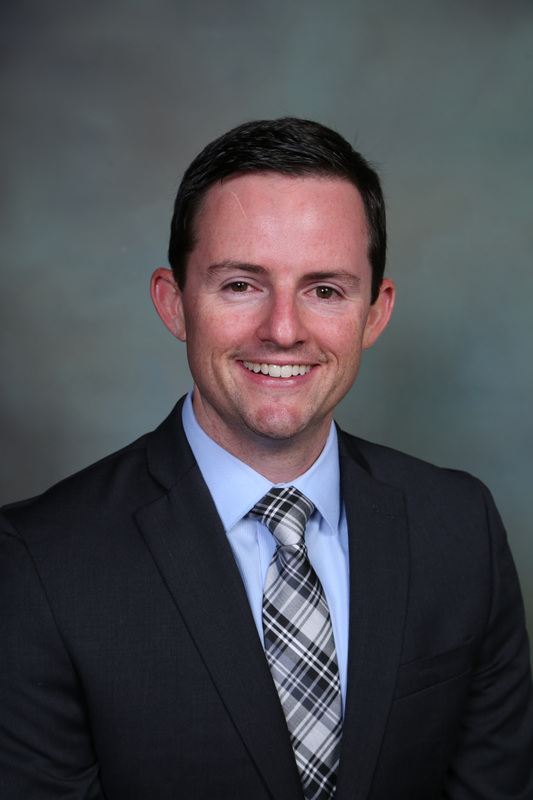 He has a Bachelor’s degree in History and Political Science, and a Masters in Business Administration. He co-owns a business, which allows him the freedom to work from anywhere. He is actively involved with MOAA and Infinite Kindness. In his free time you can find him hiking, traveling, and writing.